What am I going to do with all of this turkey? Question: I've got a refrigerator stuffed with Thanksgiving leftovers. Any suggestions on what do to with them besides make turkey sandwiches? I don't like to eat in restaurants on Thanksgiving Day because that means I'll have no leftovers at home. I love, love, love leftover turkey, stuffing, sides and such. I'll often make turkey hash for breakfast and a batch of turkey chili with some of the leftovers, and Thanksgiving scraps are also great for stews and soups. 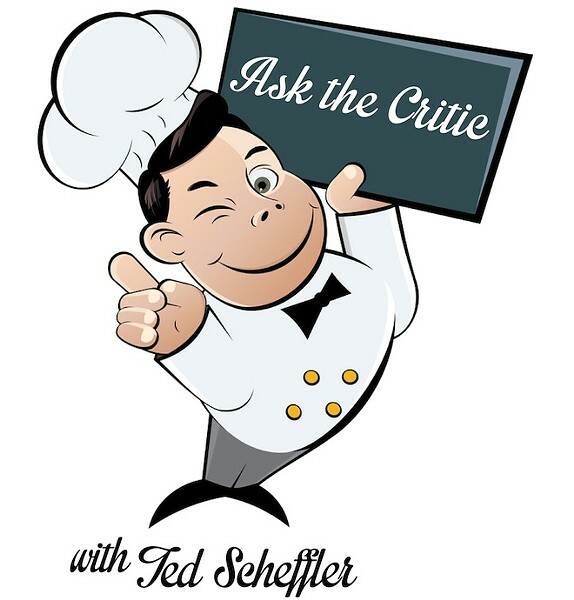 Here are a couple of recipes I rely on every year in the days following Thanksgiving. One is for decadent turkey tetrazzini and the other is for mashed potato soup. In a small bowl, mix together 1/3 cup Parmigiano-Reggiano with the bread crumbs and set aside to use later. Bring a large pot of salted water to the boil and cook the pasta just to al dente, according to package directions. Drain the pasta and set aside. While the pasta is cooking, thinly slice the mushrooms. Over medium heat, melt 4 Tbs. of the butter in a large skillet or saucepan. Add the mushrooms and cook, stirring frequently, until they've given off most of their liquid -- about 5 minutes. The mushrooms will reduce considerably in size. Lower the heat to low and add the flour to the mushrooms. Stir, scraping the bottom of the pan, about 3 minutes. Add the chicken broth, wine, and milk to the mushroom mixture. Bring to a boil, stirring, and simmer the sauce for about 5 minutes, until it thickens a little. Here's where you can get the kids involved in the kitchen, if you'd like. In a large bowl, combine the cooked spaghetti, the turkey, the mushroom sauce, the peas, and 1/3 cup Parmigiano-Reggiano. Stir to mix well -- kids can help out with the stirring and mixing: put 'em to work! Season with salt and pepper, to taste. I like LOTS of black pepper in my tetrazzini. Transfer the mixture to a buttered 3-qt. casserole. 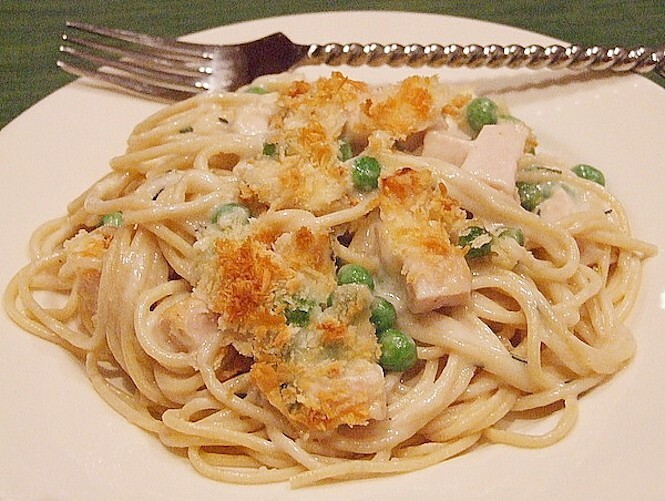 Sprinkle the Parmigiano-bread crumb mixture over the top of the tetrazzini and dot with 1 Tbs. butter, cut into little pieces. Cook in the preheated oven for about 40 minutes, or until the tetrazzini is bubbly and the top is golden and crunchy. 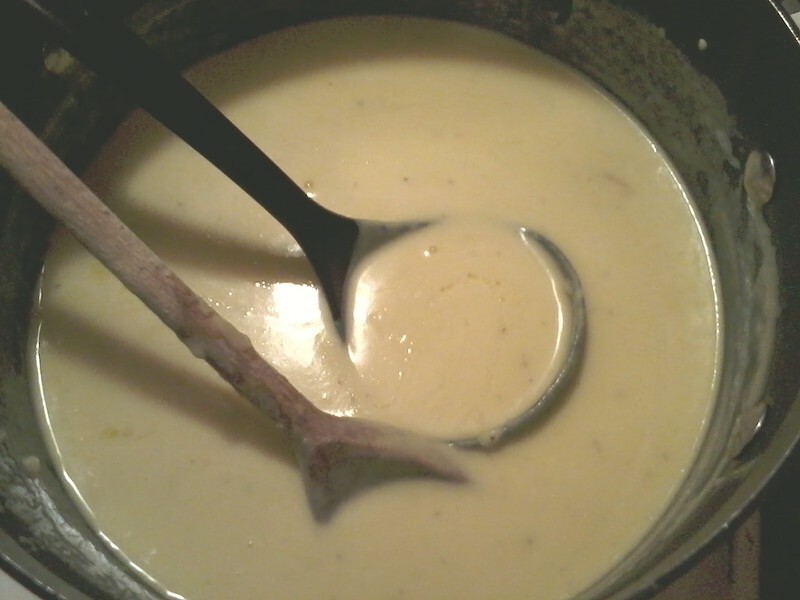 Melt the butter in a large saucepan over medium heat. Stir in the celery, carrot and onion and cook, stirring frequently, until the vegetables are tender. Add the broth and rosemary/thyme to the pan. Stir and bring to a boil. Whisk the potatoes into the boiling broth, a little at a time. Once the potatoes are all whisked into the pan, add the vinegar, parsley, and salt and pepper to taste. I like to garnish each bowl of soup with minced chives.